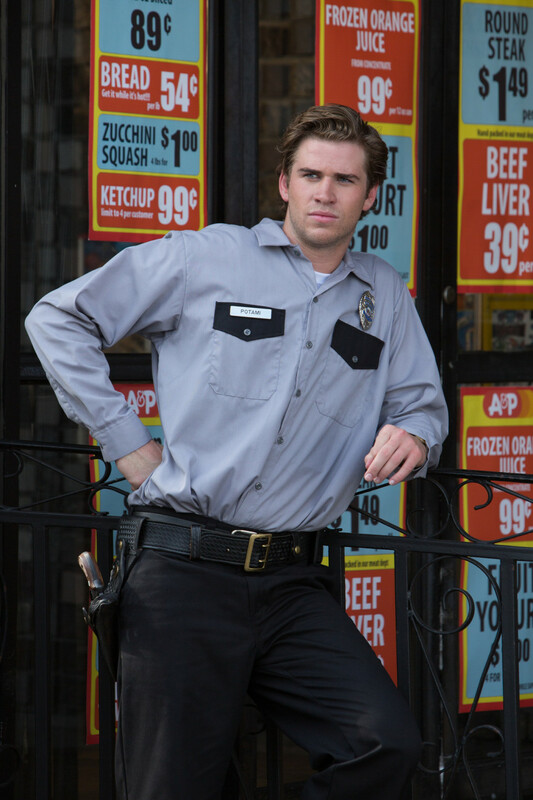 After failing to get into the police academy, Chris Potamitis (Liam Hemsworth), settles for a security guard job with the EMPIRE STATE Armored Truck Company. 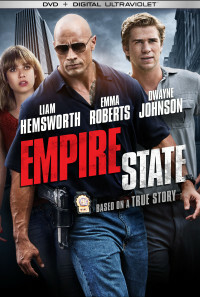 Chris makes the mistake of mentioning the company's lax security to his best friend, Eddie (Michael Angarano), and is soon unwittingly drawn into an elaborate scheme to rob the abundant amounts of cash being stored there - resulting in the largest cash heist in U.S. History. 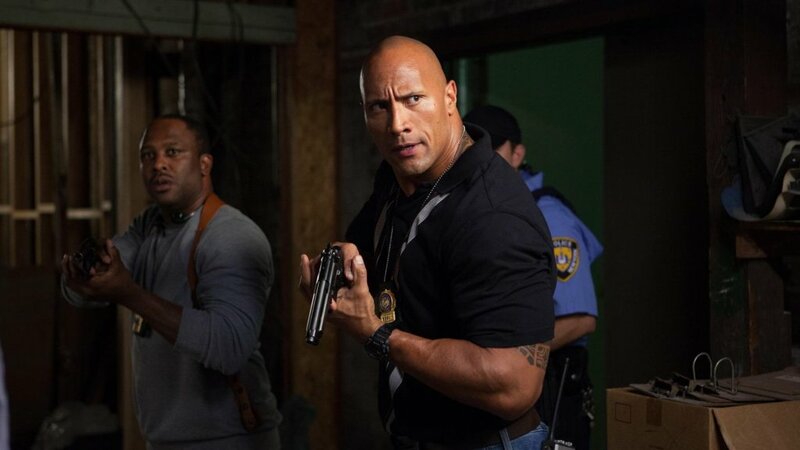 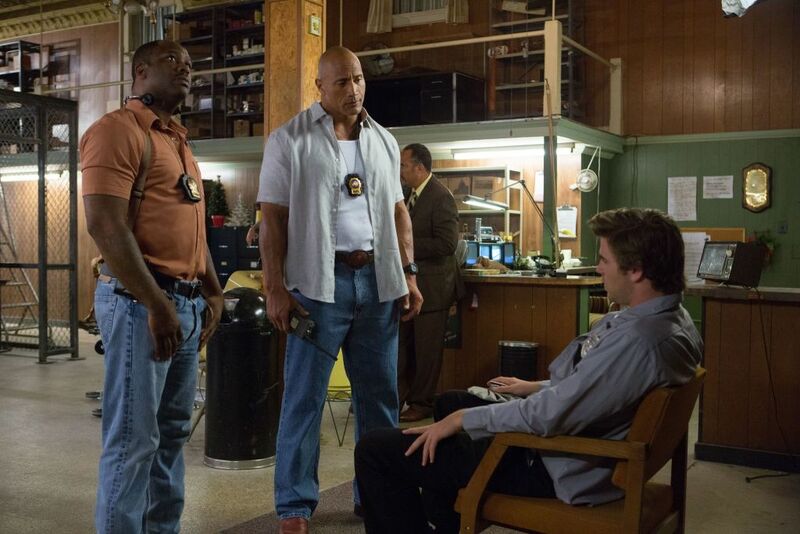 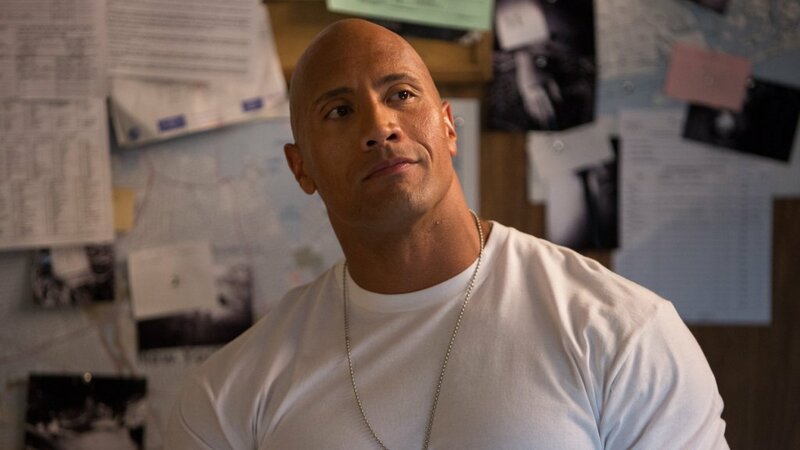 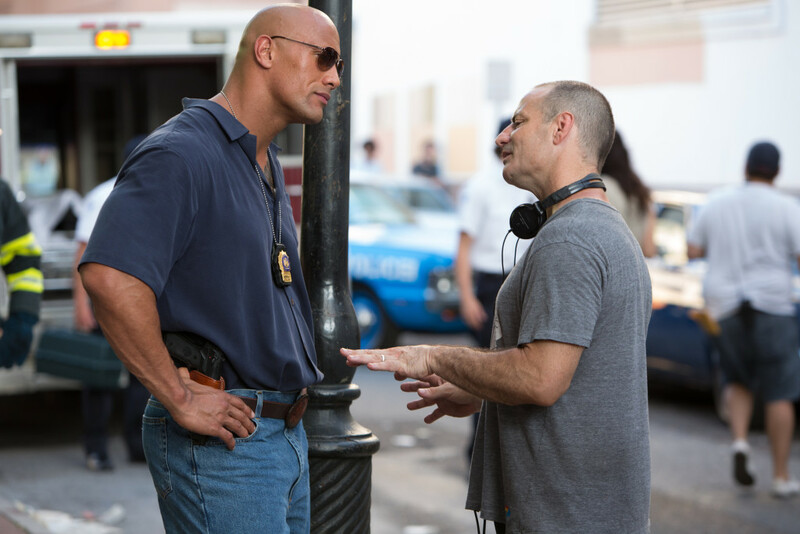 As the stakes continue to rise, Chris and Eddie must outwit James Ransone (Dwayne Johnson), the veteran NYPD Detective that is hot on their trail, as well as the local crime bosses that want to know who pulled a job on their turf, or suffer the consequences. Regions are unavailable for this movie. Click the "Watch on Netflix" button to find out if Empire State is playing in your country.